Sure, it’s convenient, but consumers crave interesting and memorable shopping experiences – and brick-and-mortar's continued success reflects this desire for excitement. Even e-commerce Goliaths like Amazon are opening brick-and-mortar stores, but they’re far from traditional. In-store retail is undergoing significant changes to account for technology’s increasing presence in society, lifestyle trends and Generation Z’s entrance into the consumer pool. Let’s take a look at some of 2018’s biggest developments in retail and how brands and retailers can capitalize on them with retail execution technology. As Generation Z becomes a major purchasing group, retailers are incorporating technology more heavily into their merchandising strategies. While some merchandising pioneers have taken to full virtual reality (VR) experiences, augmented reality (AR) shopping has emerged alongside VR as a more prominent and financially realistic merchandising trend. From app-assisted shopping to smart mirrors, retailers are finding interesting ways to incorporate technology into their stores. However, specialty merchandising plans require careful execution, leaving a smaller margin of error than traditional merchandising allows. Retail execution technology helps eliminate human error in display setup to maintain successful tech merchandising. Managers can create custom question prompts to guide field reps through the setup process in an intuitive, step-by-step process. Managers can also require employees to take photos of completed setups to submit for review through a retail execution app. With these tactics, managers can make doubly sure displays are arranged as prescribed for optimal tech-assisted retail experiences. 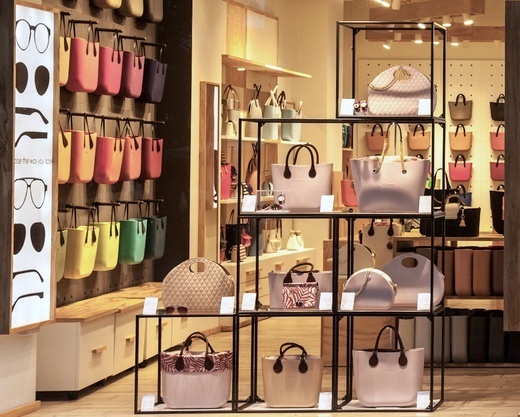 While the clean lines, neutral tones and understated designs of minimalistic merchandising may appear effortless, their execution is anything but. The fewer items on display, the more attention customers will pay to each one; small inconsistencies like a misplaced item or an incorrect color pairing could detract from the minimalistic effect. This simplistic, uncluttered look most often comes under fire during busy retail hours when customers rifle through displays, move items and deplete stock. Fortunately, retail execution technology is equipped with features to account for close merchandising upkeep. Retailers and brands can use mobile merchandising software to assign periodic display and merchandising checks to ensure ongoing quality. How? Employees can submit pictures of displays for managerial review to ensure ongoing quality, maintaining the minimalistic feel shoppers crave. And if something’s out of place? Managers can remotely assign someone to fix it right away. Experiential marketing continues to be a profitable trend in recent years; while online shoppers want to sign on, complete a purchase and sign off, brick-and-mortar shoppers hope for stimulating, engaging and unexpected experiences to combat the banality of e-commerce. While minimalism aesthetics are clean, calming and consistent, experiential marketing is quite the opposite. From beauty retail drive-throughs to piano staircases, it seems one of the few common denominators uniting successful experiential marketing campaigns is the element of surprise. Retailers and brands looking to develop successful experiential campaigns need creative ideas, the ability to execute them and insights into how well they worked. Fortunately, retail technology is the perfect avenue for retailers to try out new ideas and see which stick. Similar to other 2018 trends, experiential merchandising will quickly flop upon poor execution. (Imagine a demo station displaying information on the wrong product, or a guided in-store footpath that leads to a dead end). Retailers and brands can use field management software to ensure employees set up and uphold display specifications to ensure optimal experiences. However, one campaign isn’t enough; retail merchandising software can deliver detailed retail analytics to help retailers and brands identify which ideas worked best. These insights can fuel future campaigns, helping brands and retailers develop experiences that consistently resonate with their audiences. 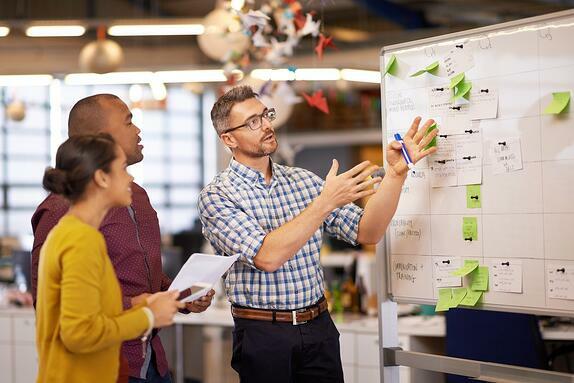 Managers can even do a deep dive to determine which displays, products, time of day and elements of the experience performed best by zeroing in on specific data points. 2018 was a big year for gig work in retail, and the trend isn’t slowing. Mobile workforce management software caters well to the gig economy, allowing retailers and brands to delegate tasks to available reps while tracking worker availability, location, skills and performance. Quick employee overview and easy task assignment enables seamless remote management that improves productivity and frees up management time. Photo-verified task assignments, as well as GPS-enabled employee check-ins, check-outs and travel all prevent fraud and ensure continued quality without close, in-person management. That’s more time for managers, more flexibility for employees. With 2019 on the horizon, stay on top of emerging and changing trends with retail technology that improves merchandising, reporting and staffing efforts. A robust retail execution software like Natural Insight provides an all-encompassing solution for managers to organize, direct and monitor retail work for retail strategies that improve efficiency and turn shoppers into customers. 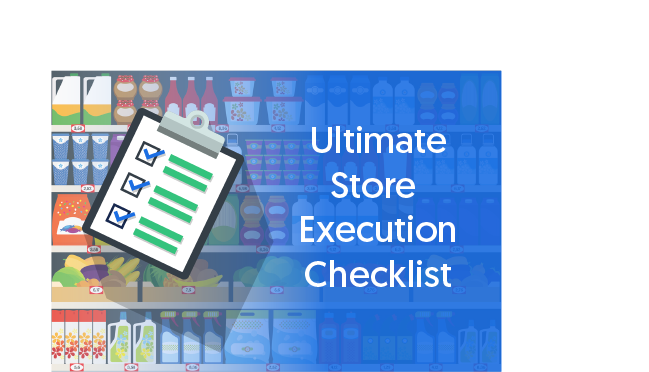 To check into your current retail execution efforts, download our compliance checklist. Improve Sales with Better Execution!